Ideally a hen weekend should consist of fun and luxury. Each bride to be will obviously have their own idea of fun. To attain both fun and luxury there are limitations that depend upon the safety, budget and weather. An ideal European hen weekend destination would provide dry warm weather, as outdoor activities would become limited if the weather becomes cold and wet. The following top five destinations have been chosen based upon the factors mentioned above and research from hen weekend websites. Valencia located in Spain is a large city that is generally very safe. The climate is warm and appropriate for tourists all year round. A luxury package including accommodation for the hen group can be obtained for approximately Ł120-160 per person. 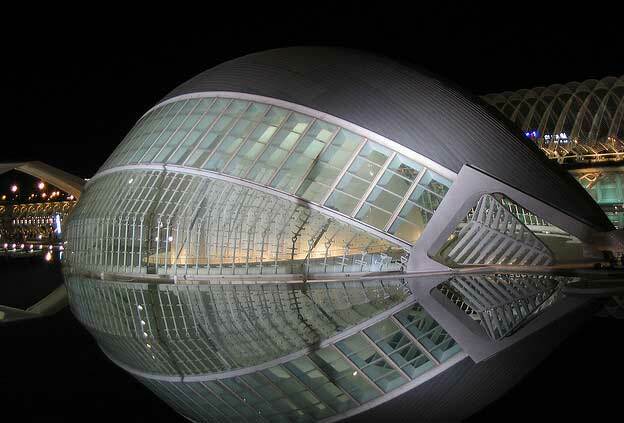 Valencia is located along the coast of Spain therefore beaches and watersports are available. The city is luxurious due to its historical and gothic architecture. Valencia provides a diverse number of clubs, bars and cafes. Fun activities include the foxy fiesta, salsa and pole dancing classes. As for cuisine authentic Spanish paella, wine tasting and tapas tours are all available. Similar to Valencia is the second largest city in Spain. It has many similar characteristics to Valencia but with the addition of being a world heritage site and providing a popular large symphonic orchestra. Barcelona is less Southern than Valencia therefore the winters are colder and rain is more frequent. Barcelona can also be slightly more costly. Madrid has snowfalls during the winter months which may be inconvenient for a hen weekend. 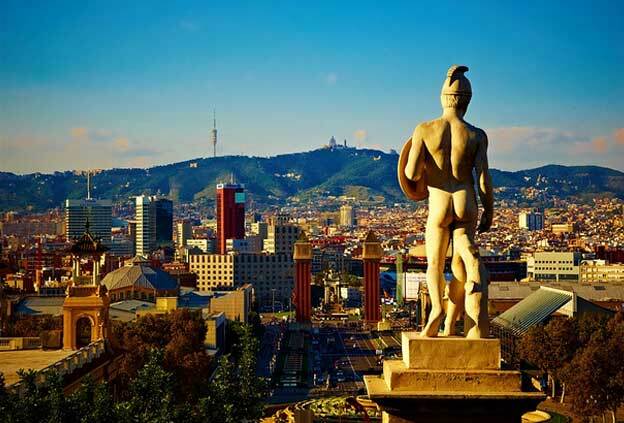 As Barcelona is a coastal region there is a slight breeze during the summer months which is more comfortable and refreshing in comparison to Madrid. 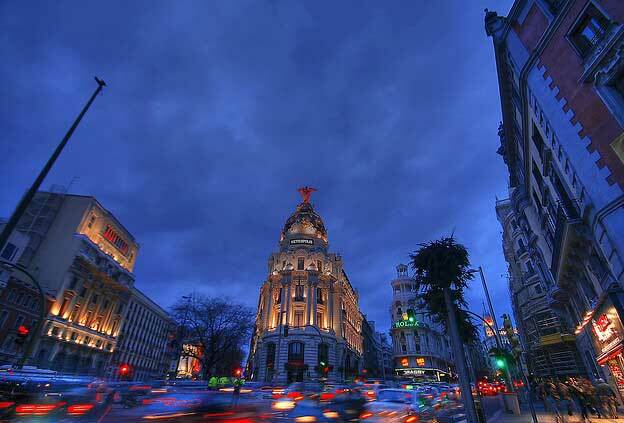 As Madrid is the capital and largest Spanish city it`s more expensive and populated. Although Madrid is less quaint it still provides all the glamour, shopping and entertainment of a large capital with a vast variety of museums, churches and royal palaces to sightsee. Edinburgh is northerly located however rain occurs less frequently than other UK destinations. It is a world heritage site and generally safe. Edinburgh is also a main location for a variety of festivals. 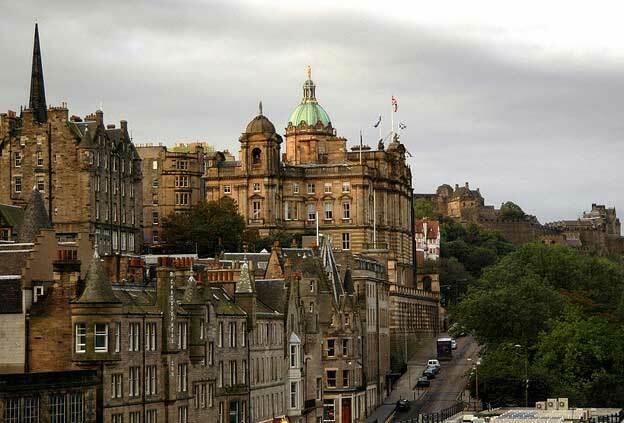 A number of castles exist in Edinburgh therefore a hen party ghost tour has been created. There are a variety of activities such as comedy entertainment, burlesque classes, pole dance classes, VIP parties and strippers. Limos and a variety of pampering packages can also be arranged. A package including accommodation can cost approximately Ł110-Ł130 per person. In comparison to a Spanish trip the cost is less, however the advantage of a sunny beach will not be available. An appropriate city to celebrate love and the shopping makes it even more appealing. 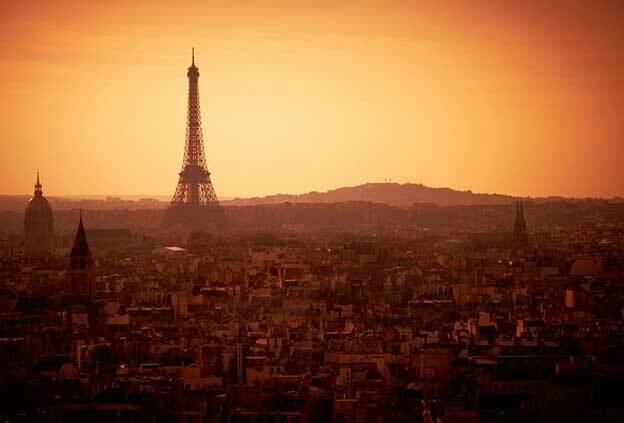 There are also a number of sites to visit such as the Eiffel tower and the Louvre museum. The weather is not too good as rain is all year round. Packages are over Ł200; however Paris is a luxurious city with everything to offer women. Niky Collear, the author of the “Top 5 European hen weekend destinations” is a French travel bloger and a part time bartender in a Paris night club. A great list but will be ever any chance to consider Alghero, a great small catalan city in Sardinia.